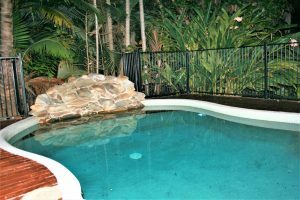 It’s a real pleasure to welcome you to Atoll Close Port Douglas Holiday House in Port Douglas, Queensland (1 hour driving from Cairns) which we would like to share with you. 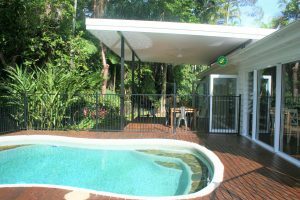 Atoll Close Port Douglas Holiday House is a charming four bedroom, newly renovated single level Queenslander style home with polished timber floors and air conditioning through-out. 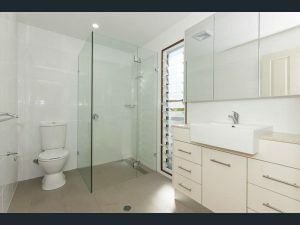 It has all the comforts of home and offers total privacy. 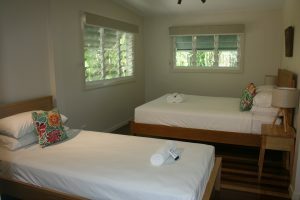 Located in a quiet cul-de-sac, yet only a short stroll away from the Four Mile Beach (spacious shores and clean sand). House is available all year. 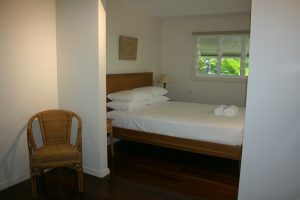 Atoll Close Port Douglas Holiday House is an Australian Accredited Tourism Business. 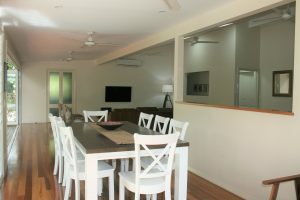 The House is close to the Four Mile shopping area including a great deli, bottle shop, video store, medical centre, and restaurants all within easy walking distance. 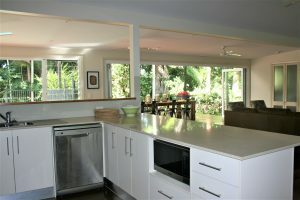 Only four minute drive to Port Douglas village centre and marina. 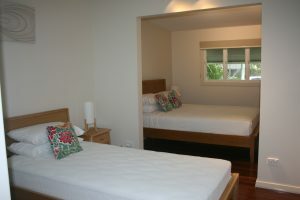 Atoll Close Port Douglas holiday house is fully equipped and self-contained. 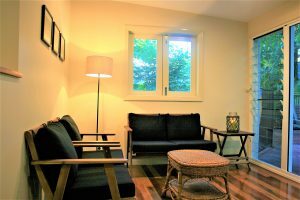 It is beautifully furnished with modern quality furniture. 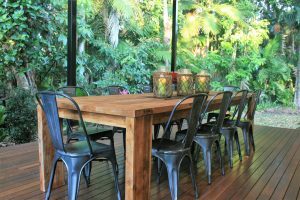 It offers an open plan kitchen, dining and living area all overlooking the saltwater private pool (fully fenced) which is surrounded by tropical garden. Full tableware and glassware is available in the kitchen for private dinner parties and family meals during your stay. 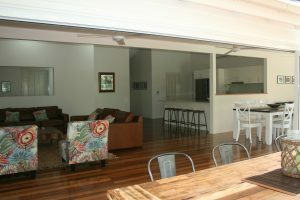 There is a lock up garage for your use throughout your stay. 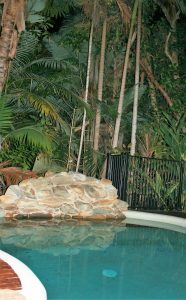 If you are not travelling with a vehicle there is a great shuttle bus service in Port Douglas that runs every 10-15 minutes. Pick up is at the end of Langley Road, 1 minute walk away. We provide a complimentary high chair, baby bath, baby cot and linen. Please let us know if this is required at the time of the booking. We leave a starter kit including complimentary tea / coffee / sugar etc for you. There are grocery shops close by should you need additional items. This property is not a party house under any circumstances. We will be informed by the neighbours if any excessive noise occurs after 10pm weekdays or midnight weekends which will result in immediate eviction and additional charges. Non-smoking indoors and no pets.